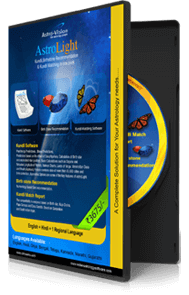 Astro-Vision SoulMate Personal Horoscope Matching Software is the most trusted Horoscope matching software provides Horoscope matching reports according to your regional preferences. LifeSign Personal is an astrology software product providing holistic analysis of your horoscope. The software helps you to foresee your future, generating detailed reports on every topic in horoscope analysis. 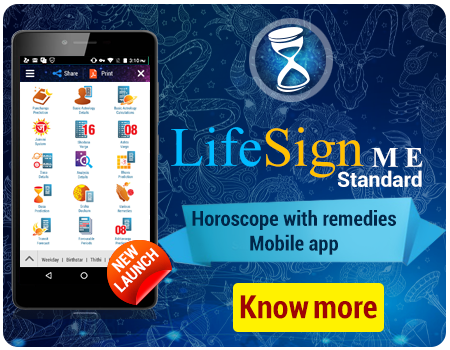 For a period of 6 months LifeSign Personal lets you take unlimited number of reports relevant to your personal life, career, wealth, health etc., and can have awareness on your favourable and unfavourable periods. 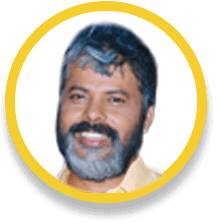 Panchanga Predictions, Bhava Predictions, Predictions based on the Effect of Dasa/Apahara, Birth Star Remedies, Remedies for Harmful effects of Dasa, Transit Predictions. Favourable Periods for Career, Favourable Periods for Marriage, Favourable Periods for Business, Favourable Periods for House Construction. AshtakaVarga Predictions, Special Combination of Planets in the Horoscope ( YOGA ), Calculation of Birth star and associated star qualities, Basic Calculations such as Sayana and Nirayana Longitude of Planets. Charts, Jaimini System, Shodashvarga Table, Vargottama, Varga Bheda, Vimshottari Dasa Periods, Dasa and Bhukti (Apahara) Periods, Paryanthardasa, Planetary Analysis, Large Database of Cities. Nazhika / Ghati Convertor, Ayanamsa Options, Paryanthar dasa options, Change settings of favourable periods Analysis. Astro-Vision AstroLight Kundli Software and Kundli Matching Software, helps you to prepare Janam Kundli and life predictions in various regional languages of your choice in a matter of seconds.Astro-Vision AstroLight also contains Kundli Matching Software, which provides a choice of chart formats, like, North Indian, East Indian and South Indian chart styles. You can select regional preferences based on which the matching is performed.AstroLight also provides gemstone recommendation as well. Kundli Matching Based on Manglik Check,Kundli Matching Based on Dasa Sandhi Check, Kundli Matching Based on Papa Check, Calculation of Birth star and associated star qualities. 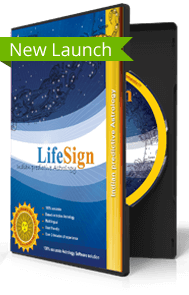 LifeSign Home is an inclusive astrology software product which makes a comprehensive analysis of person’s birth chart. 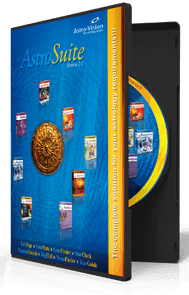 This Vedic Astrology software helps you know everything concerning the course of your life including birth star significances, planetary influences, Dasas, Yogas etc.The software that helps you generate a total of 10 detailed reports can serve you as a guide in matters concerning your career, wealth, health, marriage etc. 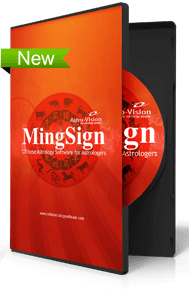 Astro-Vision MingSign is a personal astrology software, based on the ancient Chinese Astrology which follows the Chinese Animal Zodiac or Shengxiao. The Chinese Animal zodiac is a repeating cycle of 12 years with each year being represented by animal sign, calculated according to the Chinese Lunar calendar. Thus everyone gets a birth sign named after one of these 12 animals which makes up the Chinese horoscope. No result found for this feature combination.